It is generally accepted the haulage industry is a good indicator of the economic state of the nation – a barometer industry. When the economy is healthy and expanding, the hauliers are busy. Conversely, when a country moves into recession and its total level of production is shrinking, it is bad news for haulage. The same numbers of operators are chasing fewer jobs and with supply well exceeding demand for their services, prices are driven down. Large companies find themselves having to cut back by reducing over-capacity. Sounds easy but off-loading vehicles in a depressed market and finding the cash to meet redundancy payments can push companies over the edge. 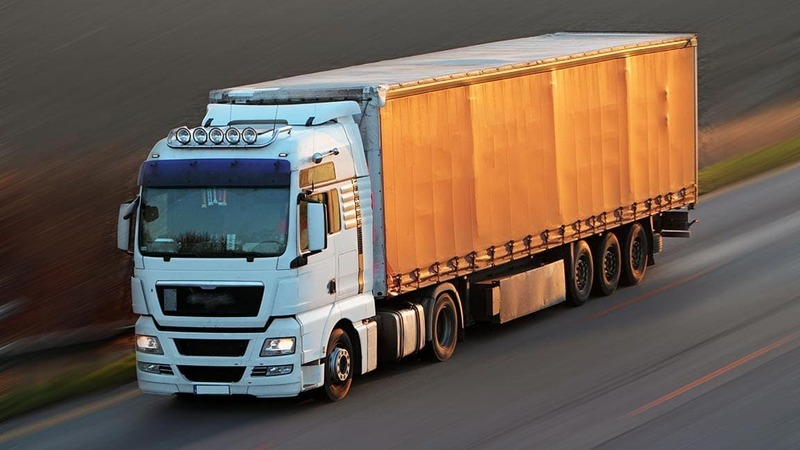 85% of hauliers are small – running fleets of between two and five vehicles and less than ten staff, so the capacity for cost cutting is hardly an option. Other very significant factors which crop up and can have a devastating impact –fuel prices, duty and legislation – all of which are outside the control of the operators. · Facing a large bad debt – will your own company survive? Often it is a combination of solutions, tailor-made to suit your specific needs. The best way forward is to seek advice without delay.